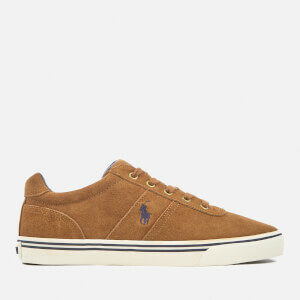 ‘Hanford’ grey suede trainers from Polo Ralph Lauren. Fastened with a lace closure, the round toe trainers feature the iconic pony logo embroidered to the outer side and silver-tone metal eyelets. 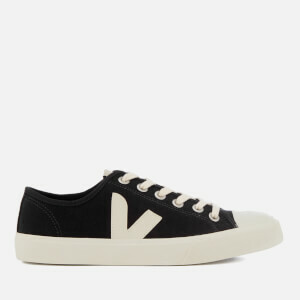 Set on a white vulcanised rubber sole, the trainers are detailed with grey midsole stripes, a textured rubber outsole for added grip and a ‘Polo’ licence plate on the heel. 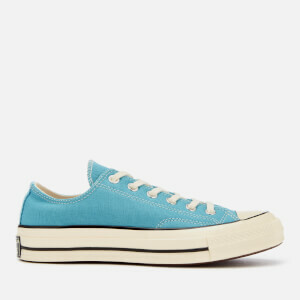 Complete with a padded ankle collar.